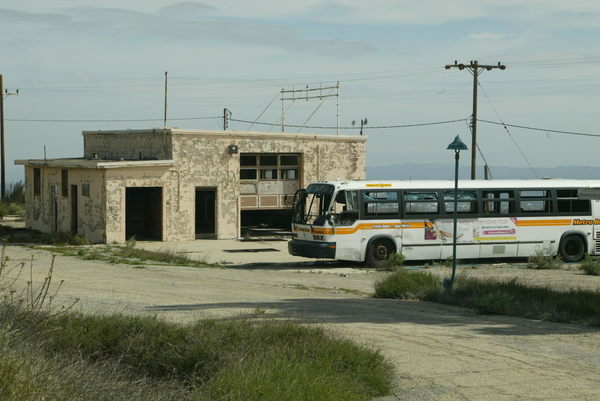 Has anyone hiked to the Nike Missile site in LA, I find it strange it is not listed in the Atlas. And how can one get it included in the atlas. It is a fascinating bit of Cold war history. We have a few California abandoned missile sites in the Atlas database, but if we missed one that’s worth seeing, we’d love to have it added! 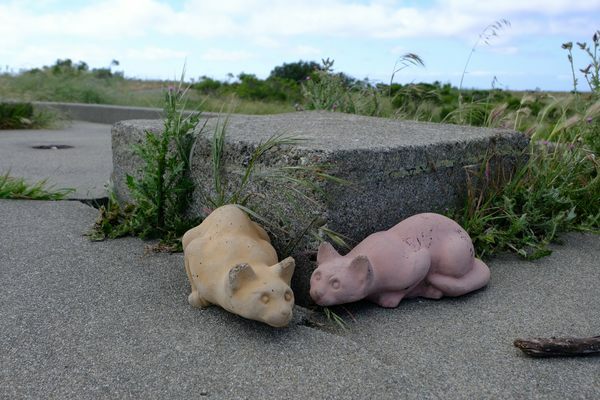 A top-secret Cold War nuclear missile launchpad is now home to several mysterious stone cats. 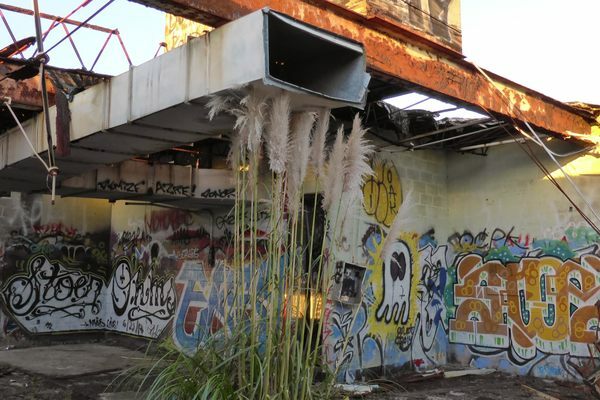 It is not abandoned, it is part of the Saint Vincent Park. Only remarkable thing about it is well preserved and full of information. There are a bunch of Nike sites around the greater L.A. area. I assume the one you’re referring to is LA-96, which (as you note) is both well-preserved and part of a public recreational area. I suspect the only reason it isn’t on Atlas Obscura is that someone hasn’t created an official entry for it yet. Why not you? Here’s a map of all the varied Nike sites in the region … I’ve been to all the ones that are publicly accessible (note that I didn’t specify “legally”), and I’ve been meaning to put together some new entries with my photos for the sites not listed here. Someday!